Sweater Pillows! – It Works For Bobbi! Published on February 23, 2011 August 9, 2016 by Bobbi-Jo G.
I finally did it! 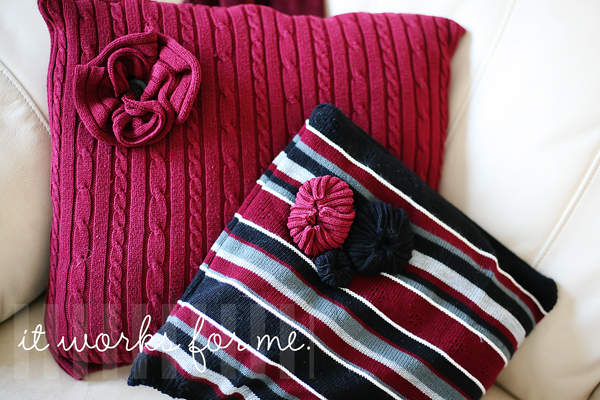 When I saw this cute post about turning old sweaters into amazing pillows on IShare Crafts, I knew I had to try it. This one goes in the guest room, and I ❤ it! The sweater came with those darling little flaps and buttons. I just had to sew up a couple of seams, and make some rosettes from the sleeves. LOVE! So much cuter than the old, plain brown one. These ones look kind of pink in this picture, but they are more burgundy. These go in the livingroom. So fun! I think I’m hooked. It only took an hour or so to do all three (and half of that time was spent searching for my thread and learning how to blanket stitch (which, I DID learn and do awesomely, by the way – I love learning a new skill!). 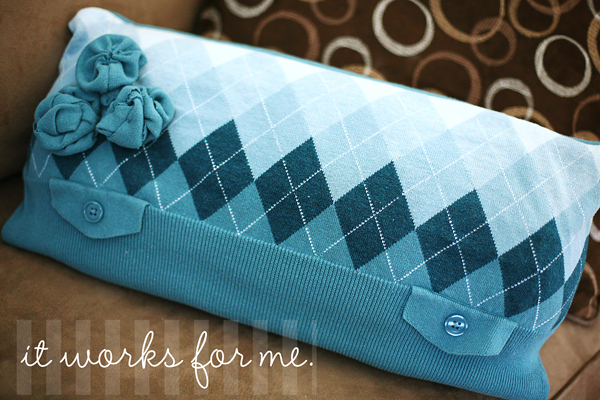 So, find an old sweater, break out the sewing machine, and create a fun new accessory for your home! 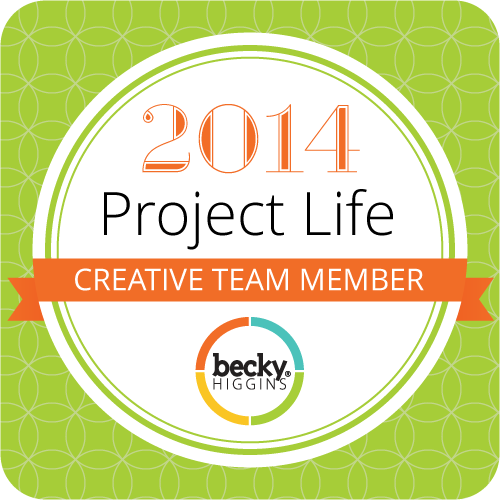 Love this printable…Can print it bigger–like 16×20 ??? Oh wow! I love the sweater pillows that you have made. You are so talented and so gifted at every thing you do. Thank you for sharing all thatyou do. Love 'em! And they look really comfy.